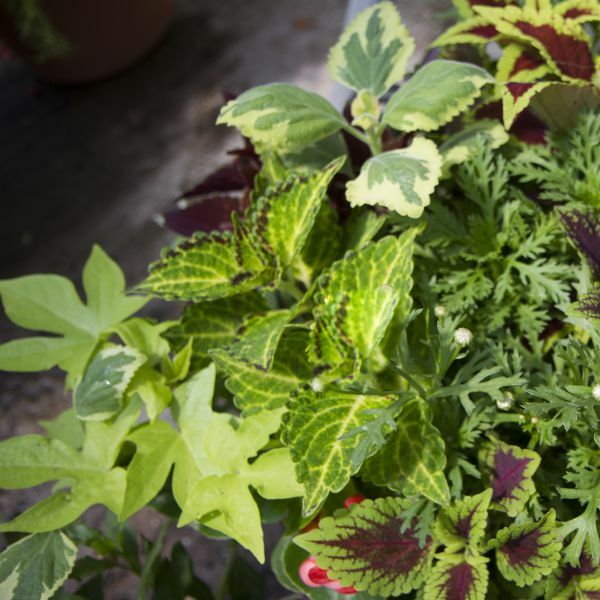 Our Foliage Combo includes five different selections of our choice from our line of foliage plants. Start these component plants 6-8 weeks early in 3" or 4" pots if you plan to mix them later with faster growing plants in combination planters. While these plants all have similar cultural needs, see the product page for each variety for growing tips specific to each plant.